Research: Structural dynamics and control systems. Research: Aerial micro vehicles based on the flight study of flapping insects. 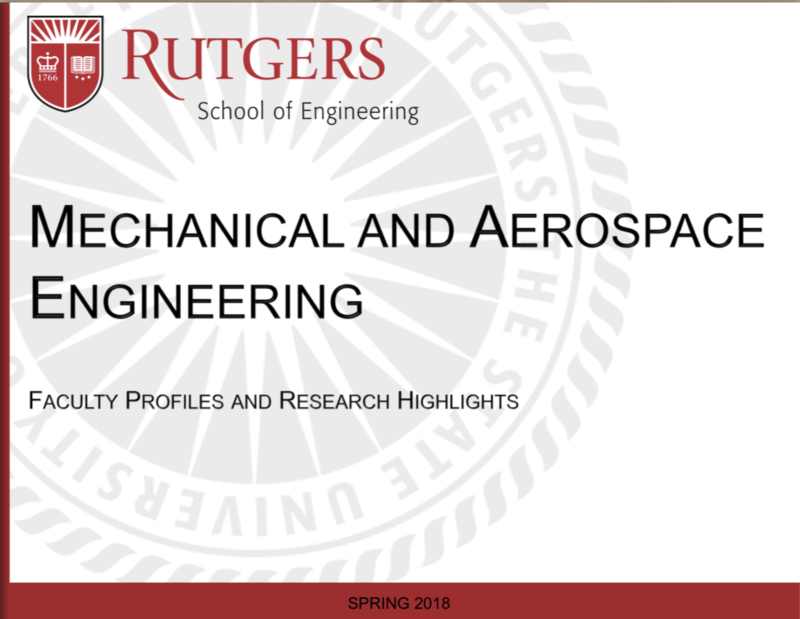 Research: Aerospace structures and materials; tribology; manufacturing processes; fatigue and fracture. Research: Design and structural optimization and finite element methods. Research: Computational fluid dynamics, control and flight characteristics of high speed vehicles. Research: Biomechanics and tissue engineering. Research: Mechanics and mathematics of materials. Research: Energy system design, renewable energy, and power engineering. Research: Experimental mechanics, smart structures, fracture mechanics, tissue characterization and modeling. Research: Microgravity combustion, gas-phase synthesis of nanomaterials. Research: Precision positioning; inversion-based control theory; scanning probe microscopy; nanofabrication.